Jaguar fans across the globe have been waiting for it and it’s finally here: the new 2017 Jaguar F-PACE. 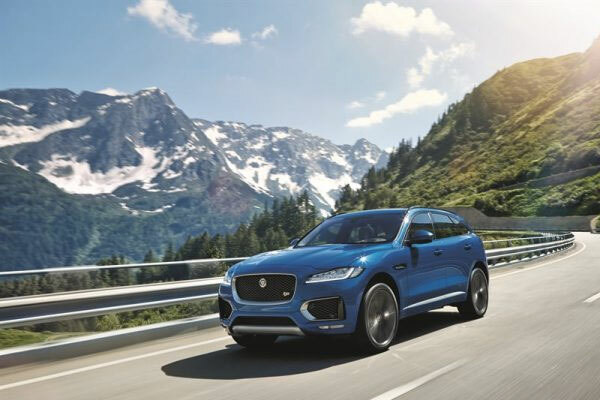 The luxury performance crossover combines the elegance Jaguar is known for with an athletic design and sporty driving dynamics. Little Rock and Central Arkansas drivers can be among the first to own a new 2017 Jaguar F-PACE and they can get their hands on it right here at Jaguar Little Rock in Little Rock, AR. Interested in driving the newest, most luxurious crossover on the market? Contact us here at Jaguar Little Rock and we’ll help make that dream come true. As the first performance crossover ever made by Jaguar, the new F-PACE is truly one-of-a-kind and introduces several design firsts. It began as the celebrated C-X17 concept vehicle and stayed remarkably true to the design that impressed the industry. Using Lightweight Aluminum Architecture, it is the first aluminum-intensive model in its class and tops its segment in areas like boot volume, cabin width, rear knee room and ease of rear access. Drivers and passengers will feel comfortable and at ease on the inside and, on the outside, the 2017 F-PACE’s elegant, smooth lines make it instantly recognizable as a Jaguar. 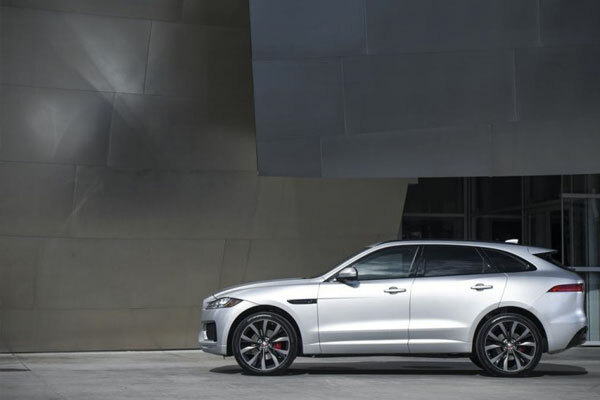 The new 2017 Jaguar F-PACE will provide a first-class ride and experience that’s sure to excite at every turn. Spring is the perfect season to start cruising around Little Rock in a one-of-a-kind, luxury crossover like the F-PACE. Lucky for Central Arkansas drivers, the new 2017 Jaguar F-PACE is here at Jaguar Little Rock in Little Rock, AR and it’s ready to glide into your garage. Contact us today and we can arrange a test drive to help you locate the luxury vehicle you’ve been searching for.